Well, that sort of went over like a lead balloon. 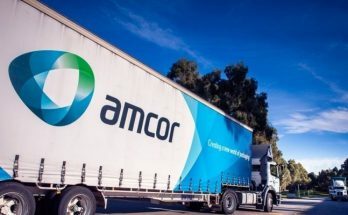 What looks like to have been an attempt by Super Retail group to spin the bad news of a $34 million underpayment with staff with most of the interim financial results yesterday flopped, judging by the way the shares traded through the session. 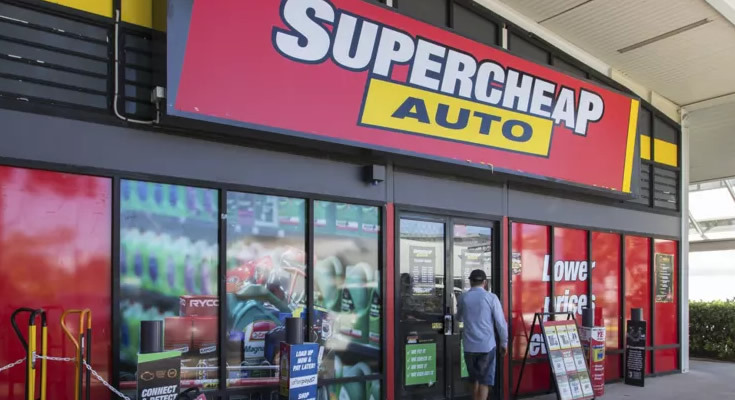 The group released a trio of statements yesterday – the first revealed that Super Retail – which Rebel Sport, Supercheap Auto, and Macpac – had underpaid store managers by about $32 million over the past six years by not applying overtime rates properly. Super Retail’s CEO, Peter Birtles, who was due to stand down as CEO on March 31, said he would bring his departure date forward to February 20 (today week) in recognition of the “significance of this underpayment”. “We are very disappointed that we have let these team members down and not met our standards, and we apologise to each person affected unreservedly,” Mr. Birtles said in the first statement yesterday. That review was launched last year after the company discovered it had underpaid employees setting up new stores by $8 million also by not applying penalty rates and other allowances to the overtime hours they worked. The cost of this underpayments scandal – a not insubstantial $43 million – is made up of $32 million to cover the cost of paying back managers what they are owed, plus about $11 million to cover interest and payroll tax. 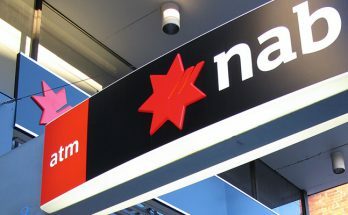 The $43 million put aside to cover the back payments represents about a third of its net profit last year ($128 million). The August underpayments cost $7.9 million. The company said in an August statement that it would start paying back these missed payments from last September. All up that is at least $51 million that will come off 2018-19 earnings (probably as one-off or significant item). These will be actual cash outflows, not a paper cost like an asset write down. Super Retail also released its trading update to the ASX separately yesterday and it was a solid set of figures, that oddly omitted any news of a dividend. The interim results details were actually issued two days ahead of their expected release tomorrow (Thursday). 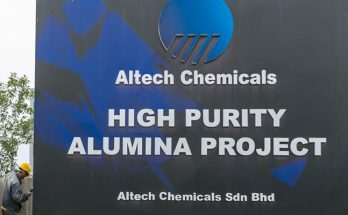 The company also released a presentation to the market that was used to brief analysts, so for all intents and purposes yesterday’s news flow from Super Cheap was full on – and an attempt to try and divert attention from the underpayments. 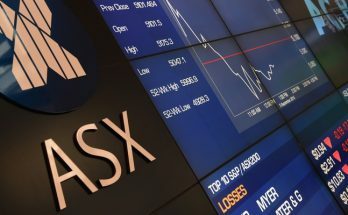 The contents of the trading statement and presentation were good enough to see the shares jump 8.5% to a day’s high of $8.54 in early trading. Then investors and analysts noted that the trading update and presentation contained no mention of the underpayments (either last August’s or this week’s) and what impact they will have on statutory net profit (pretty dramatic would be an early estimate). So the shares retreated to be down 1.2% at $7.76 at one stage before ending the session off 0.2% at $7.89. The half-year trading release showed that Super Retail defied gloomy retail conditions in the December half year to grow total sales by 6% to $1.4 billion and earnings before interest, tax, depreciation and amortisation by 11% to more than $166 million. And encouragingly the solid trading conditions for the company has continued over into the current six months. The company said all segments delivered growth during the period. 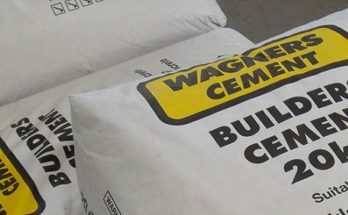 The Auto segment grew earnings before interest and tax (EBIT) by 2.5%, the Outdoor segment achieved 39.6% EBIT growth (with the March 2018 purchase Macpac included. 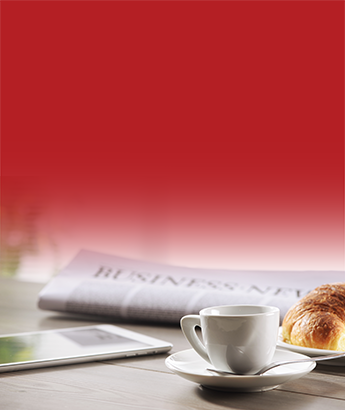 It added $51.7 million in sales and $8.7 million in EBIT), and the Sports segment saw EBIT increase 5.2%. These figures were not audited, which is another giveaway and tells us something about the haste in which they were rushed out ahead of schedule. 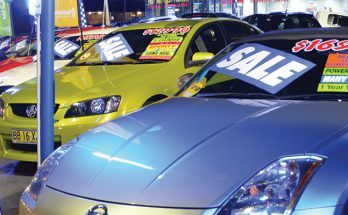 The company said like-for-like sales grew 8% at Rebel Sport and 4% at Supercheap Auto in the first six weeks of 2019. Now that is better than the smaller rises JB Hi-Fi revealed in the electronics and homewares sector on Monday but investors ended up more concerned about the accounting for the $51 million in cash flowing out the door this financial year to meet the costs of the underpayments – hence the weakening in the share price.